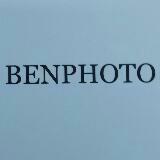 benphotosg Great buyer to deal with! 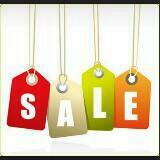 sale.sale Fast deal and understanding buyer...end up product didn’t function well, effort wasted. pehsenghuatnoodlefactory Great seller with fast response, punctual and hassle free! Thank you! 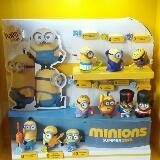 @tower76 is on Carousell - Follow to stay updated! 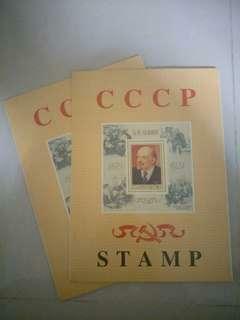 Selling 2 x CCCP (Soviet Union) commemorative stamp albums. Rare and limited edition collection. Stamps albums are in excellent condition. Pls PM me with your sincere offer. Thanks. 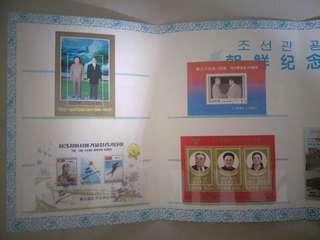 Selling 5 commemorative stamp albums depicting 100 Years of DPR Korea. Rare and limited edition collection. Stamps albums are in excellent condition. Pls PM me with your sincere offer. Thanks. 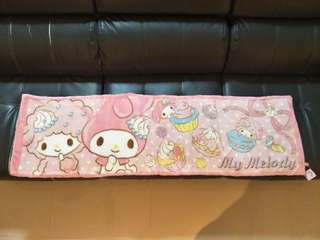 Selling a Brand New Authentic Sanrio "My Melody" Floor Mat for $49. 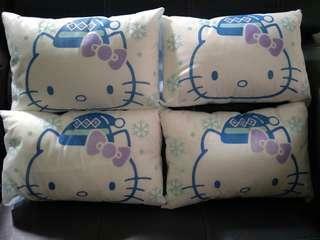 Size: 59 inches x 17 inches To deal, pls PM me. 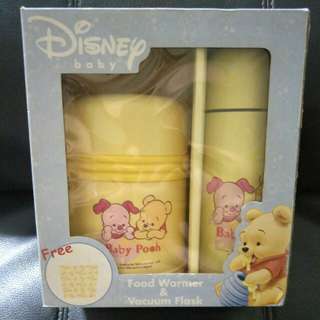 Selling a BNIB Disney Baby Food Warmer & Vacuum Flask Set. 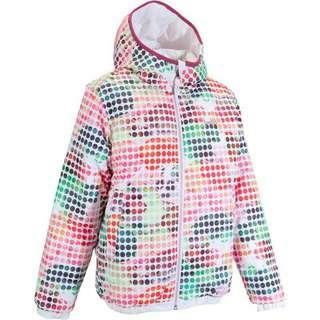 Selling for $40. 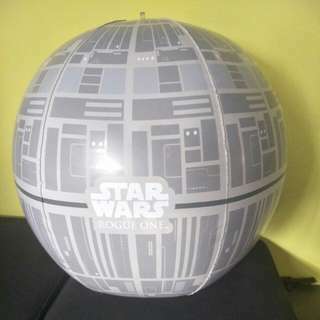 Note: Bag is NOT included. Self collection from Hougang residence or meetup at AMK or YCK MRT on weekdays at 630pm. Other locations will be at my convenience. To deal, pls PM me. 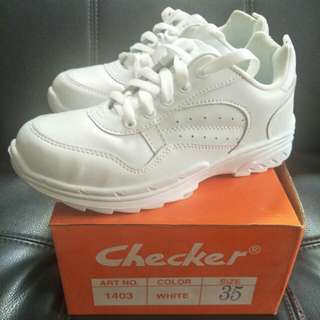 Selling a BNIB White School Shoes. Material: PVC Size: EU35 Insole length: 23cm Retail price: $25.90 Now selling at $15 Self collection from Hougang residence or meetup at my convenience. Can deal at AMK or YCK MRT on weekdays at 630pm. 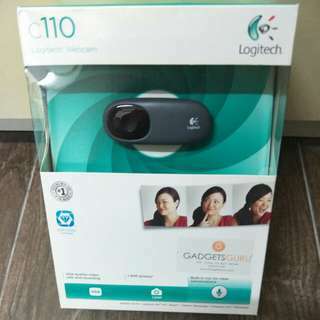 To deal pls PM me. 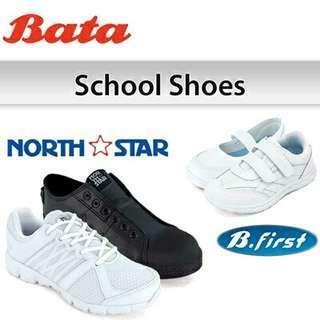 Selling a BNIB White School Shoes. Size: EU36 Insole length: 24cm Retail price: $25.90 Now selling at $15 Self collection from Hougang residence or meetup at my convenience. Can deal at AMK or YCK MRT on weekdays at 630pm. 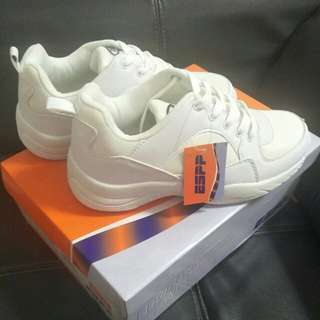 To deal pls PM me. 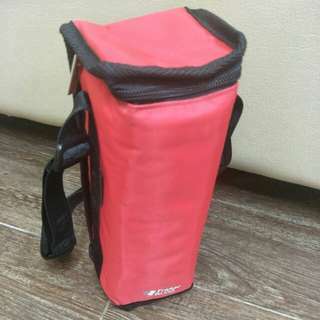 Selling a BN Fridge-To-Go Freezer Pouch Model: Roman Suitable to store a 500ml milk bottle. 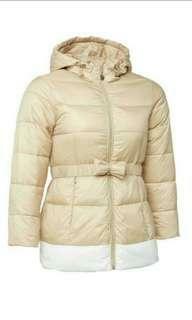 Selling for $30. To deal, pls PM me. 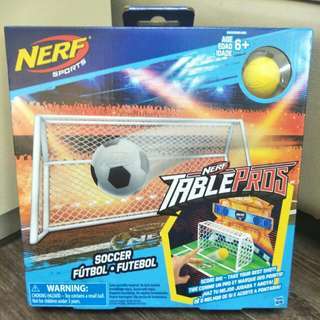 Selling a BNIB NERF SPORTS TablePros Soccer game. Selling for $10. Self collection from Hougang residence or meetup at my convenience. Can deal at AMK or YCK MRT on weekdays at 630pm. To deal, pls PM me. 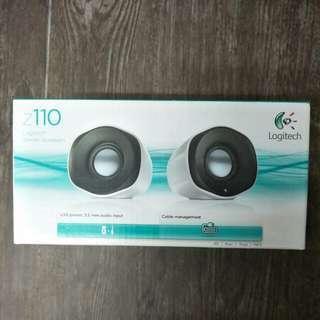 Selling a brand new set of Logitech Stereo Speakers Model: Z110 Selling for $12 Self collection from Hougang residence or meetup at my convenience. Can deal at AMK or YCK on weekdays at 630pm To deal, pls PM me. 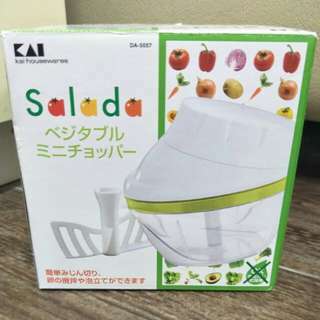 Selling a BNIB KAI Salada Manual Chopper / Slicer Can be used to slice or chop all kinds of vegetables and fruits into dices or minced. Self collection from Hougang or meetup at my convenience. Can deal at AMK or YCK MRT on weekdays at 630pm. 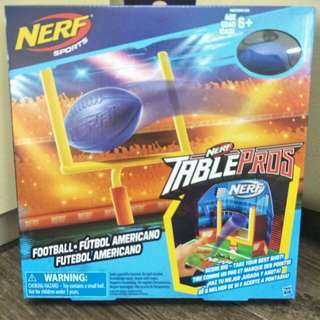 Selling for ONLY $20. 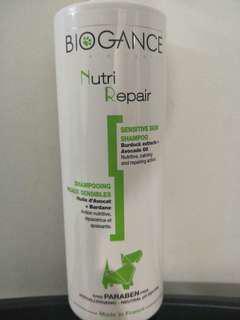 Pls PM me to deal. 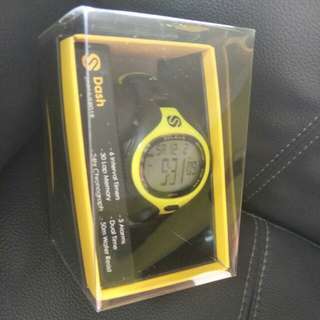 Selling a BNIB SOLEUS Dash Watch. Model: SR018 Colour: Black / Lime (052) Functions: - 6 interval timers - 30 lap memory - 24hr chronograph - 3 alarms - Dual time - 50m water resistant Item just collected in Nov 2017. 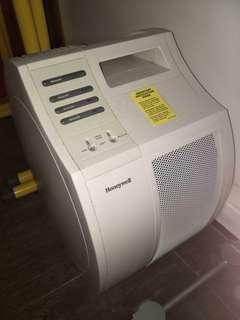 Retail: $99 Selling for $35.